UP TO 22% OFF COMPEX! 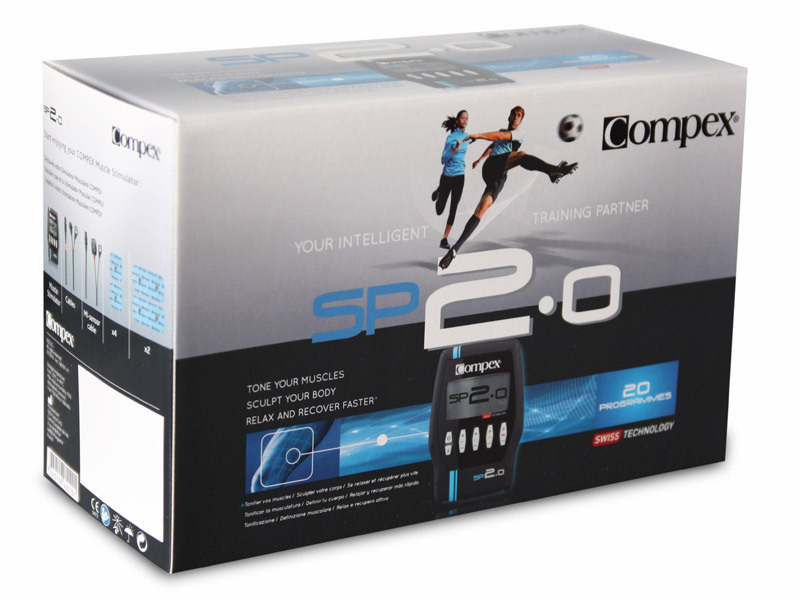 Get the Compex Sport 2.0 and 8.0 at reduced prices for a limited time only! Offer ends on 31st of May. 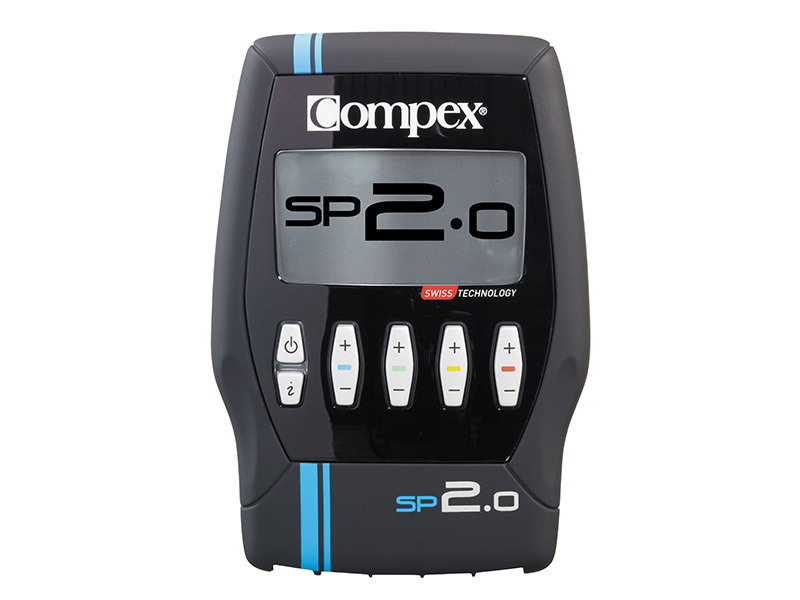 With all the basic electrostimulation features and mi technology, SP 2.0 is the ideal partner for athletes who practice their activity 1 or 2 times per week. Endurance . Resistance . Strength . Explosive Strength. Muscle building. Warm-up . Capillarisation. Pain management TENS . Reduce muscle tension . Muscle pain . Back pain . Heavy legs . Cramp prevention. Training recovery. Relaxing massage. Reduce muscle soreness. Firm your arms. Tone your thighs. Firm your stomach. Shape you buttocks. Comes with a 2-year warranty on Compex unit. 6 months warranty on battery. 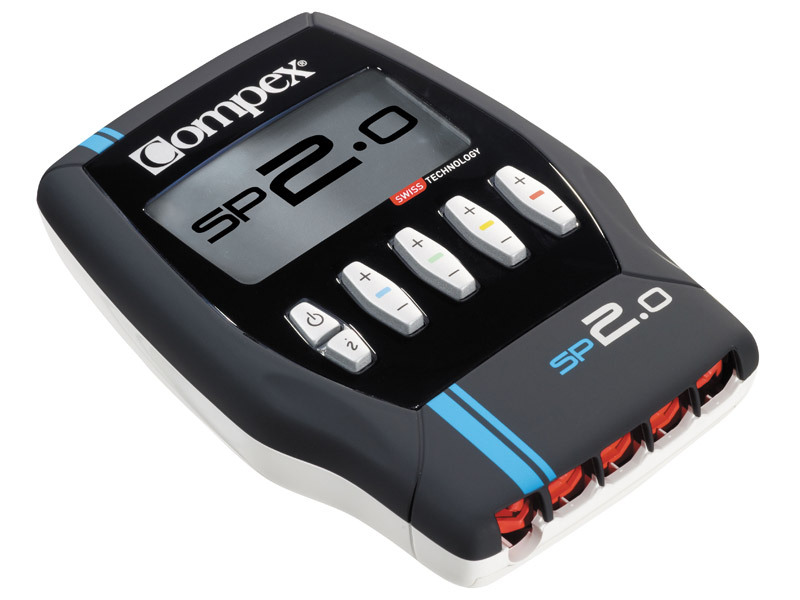 An Introduction to Compex Sport Muscle Stimulators for Athletes and anyone who is looking for a workout recovery program.